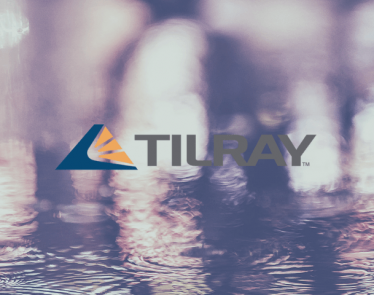 Tilray Stock | Why has this Once-Favorite Stock Declined so Fast? 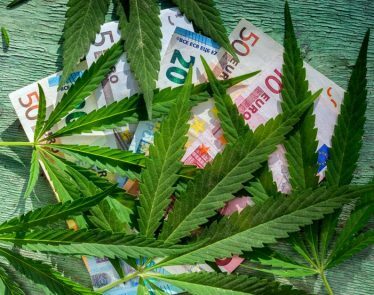 HomeCannabis SectorsCultivation & RetailTilray Stock: Why has this Once-Favorite Stock Declined so Fast? 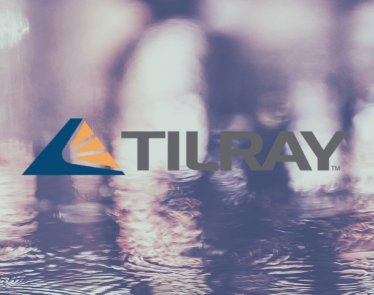 Despite its size, Tilray (NASDAQ:TLRY) has been a poor performer on the stock market this year. April has, thus far, been particularly rough. 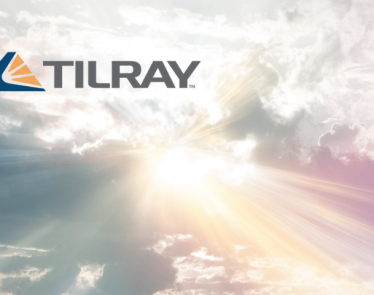 Tilray stock has dropped from approximately $63 USD to $52.91 (at present), in the space of two weeks. As one of the biggest cannabis companies by market cap, Tilray should have the money and expertise to make all the right moves. So what has investors running from TLRY stock? In a booming industry, there will always be successful stocks. There will be leaders soaring—even if only for a brief moment in time. The savviest investor keeps a constant watch on the market because, at any moment, even the biggest names can change course for the worse. However, what was one of cannabis’s most popular stocks in 2018 has become not so in 2019. But why? One reason is, very likely, capacity concerns. Considering Tilray’s massive market cap of $5.2 billion USD, Tilray should arguably be one of the biggest growers in terms of capacity. But with peak annual yield approximating 100,000 kilograms, it really isn’t. 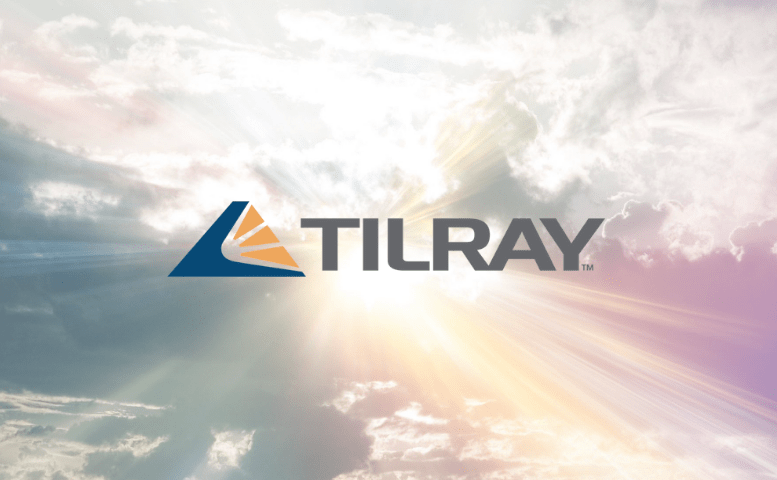 To guarantee a place in the top-ten producers by capacity, Tilray will need to up its growing capacity. This leads to concern for profitability, and this leads to investors losing faith in Tilray stock. Because its production numbers aren’t matching the sheer size of the company, losses are a real possibility for 2019 and 2020. To put those numbers in perspective, let’s take a few other industry names and look at their capacity estimations relative to their market cap. HEXO Corp (TSX:HEXO) (NYSE:HEXO): Market cap of $1.7 billion USD, expected production capacity of 150,000 kilos. OrganiGram Holdings (TSXV:OGI) (OTCQX:OGRMF): Market cap of $1.4 billion USD, expected production capacity of 113,000 kilos. Aphria (TSX:APHA) (NYSE:APHA): Market cap of $2.5 billion USD, expected production capacity of 255,000 kilos. Of course, there is more to a cannabis play than just production capacity, but there’s no denying that this is one area that investors will want assurance in. Companies that produce the most will be the ones supplying the increasing demand. 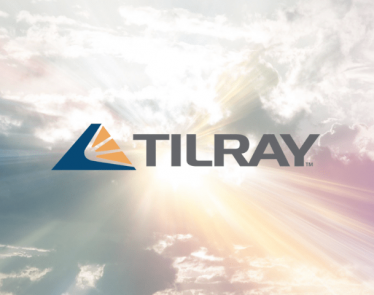 There are other positives in Tilray’s arsenal, which shouldn’t be ignored. 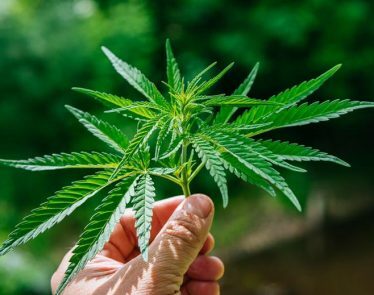 It has an important $100 million joint venture with Anheuser-Busch InBev (NYSE:BUD) to develop cannabis-infused beverages. It also has a global medical cannabis product distribution deal with Novartis’s (NYSE:NVS) generic-drug subsidiary Sandoz. What do you think? Do you think Tilray stock was massively overpriced in 2018? Or is it going to hit those highs again?